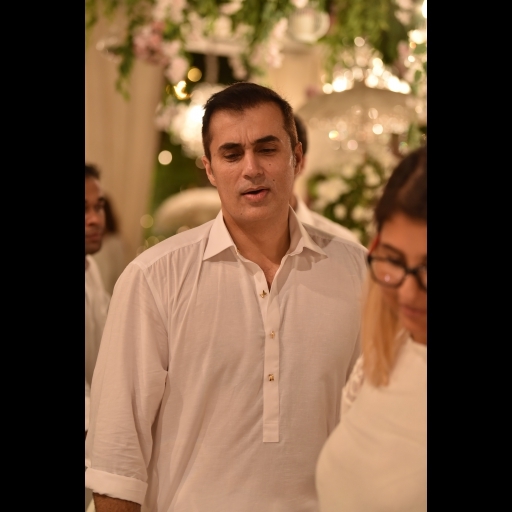 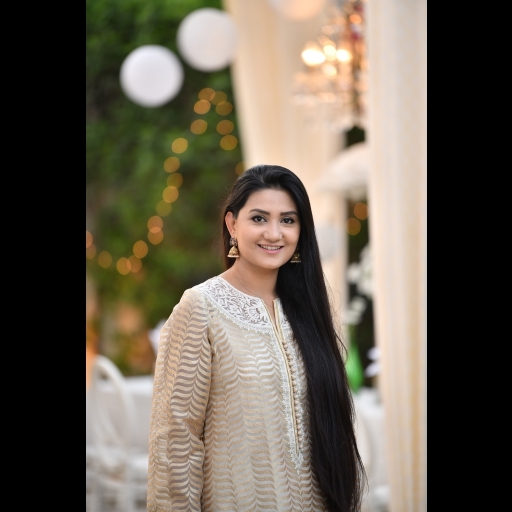 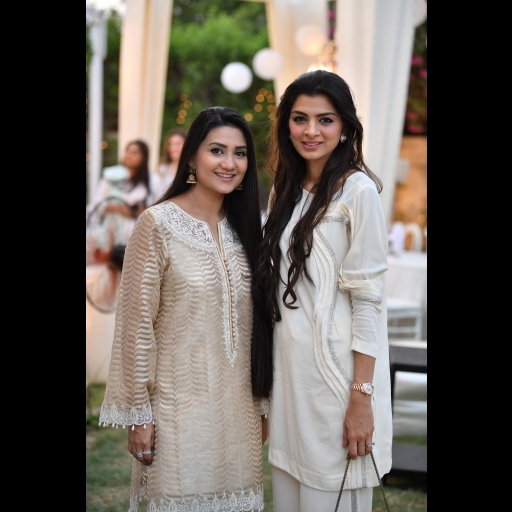 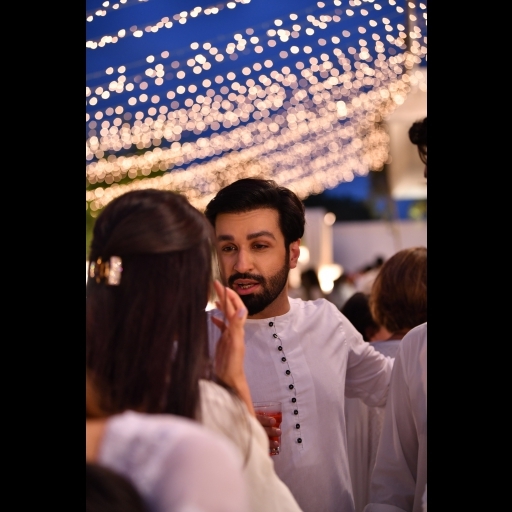 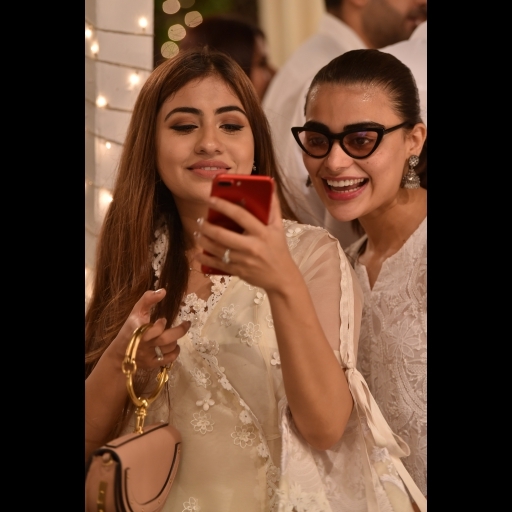 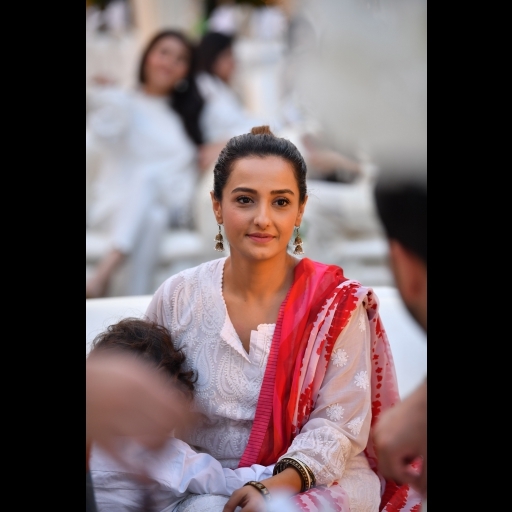 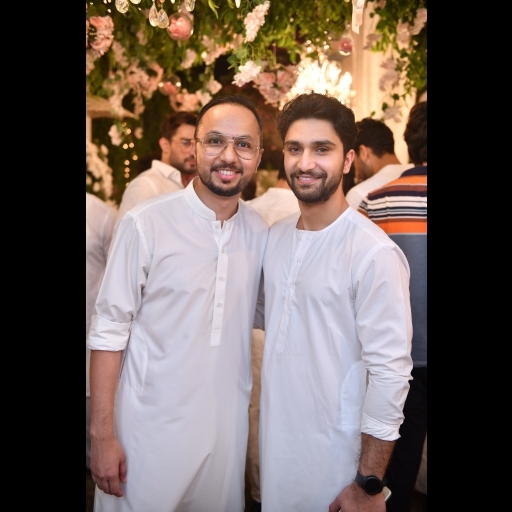 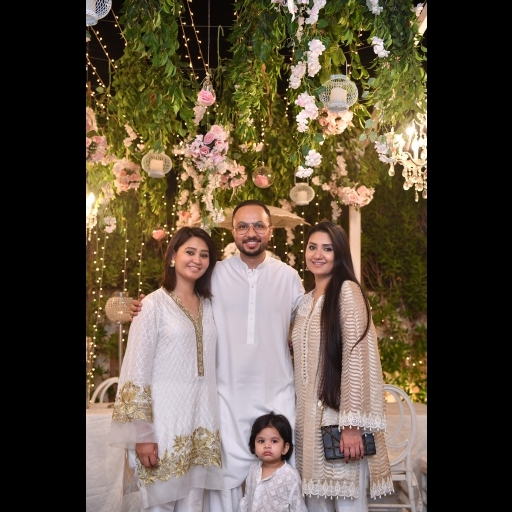 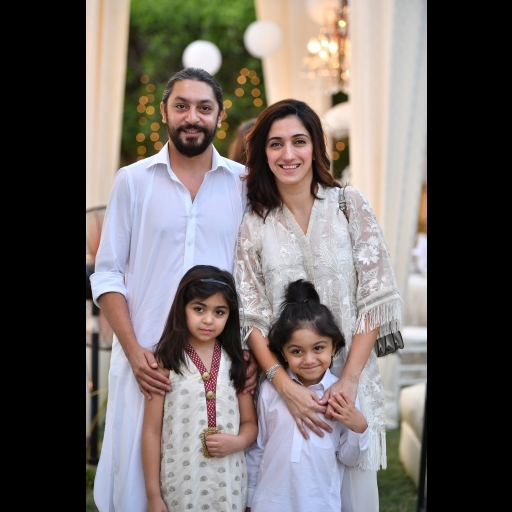 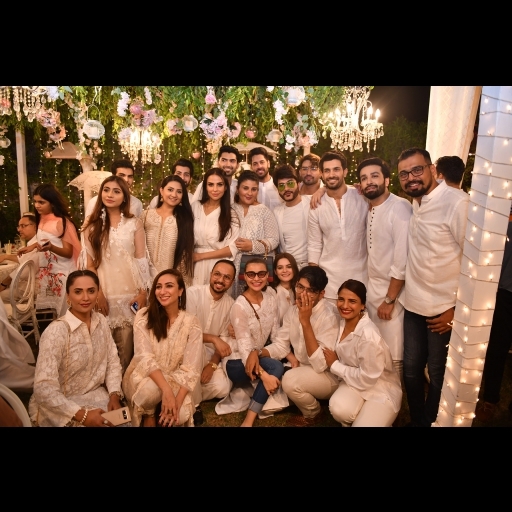 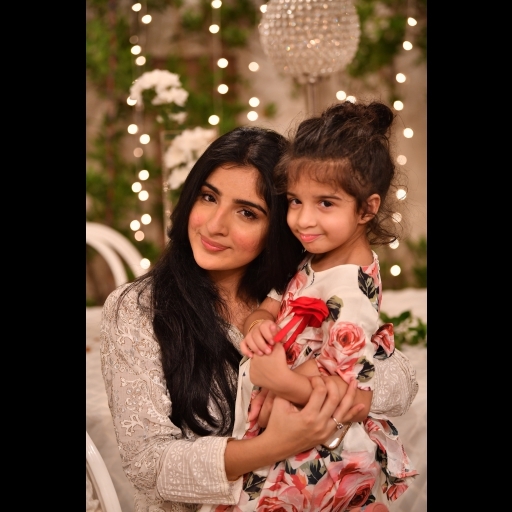 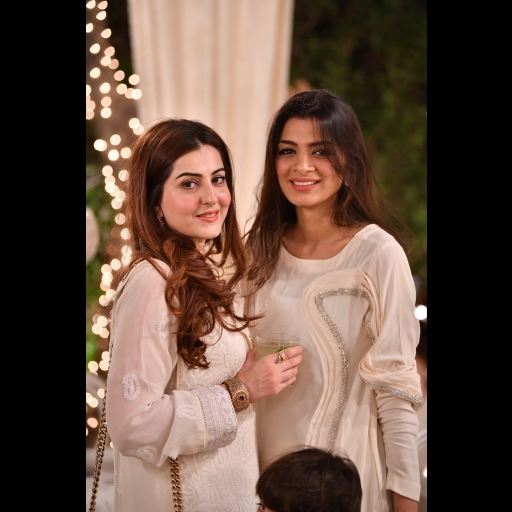 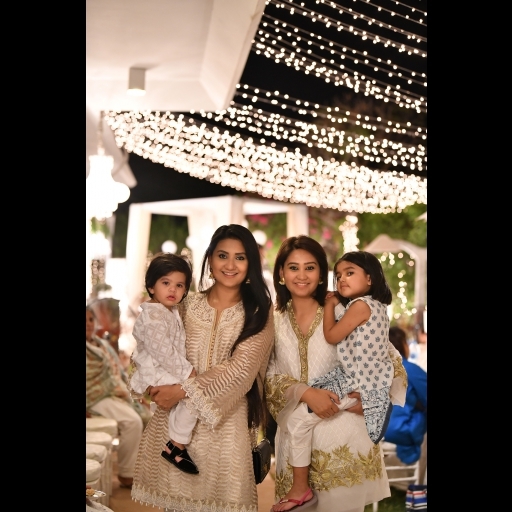 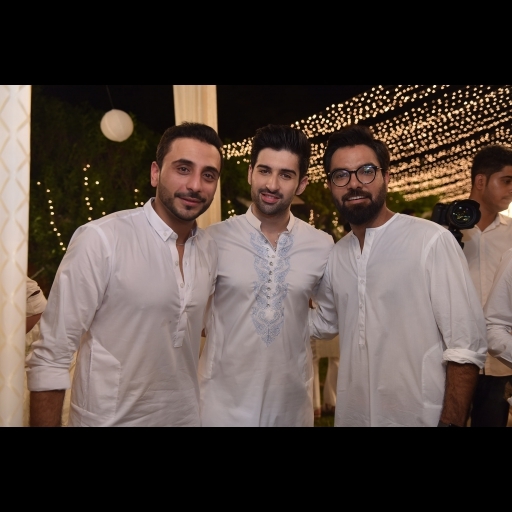 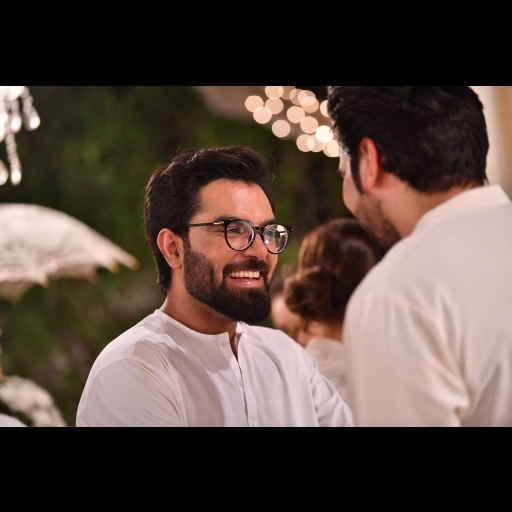 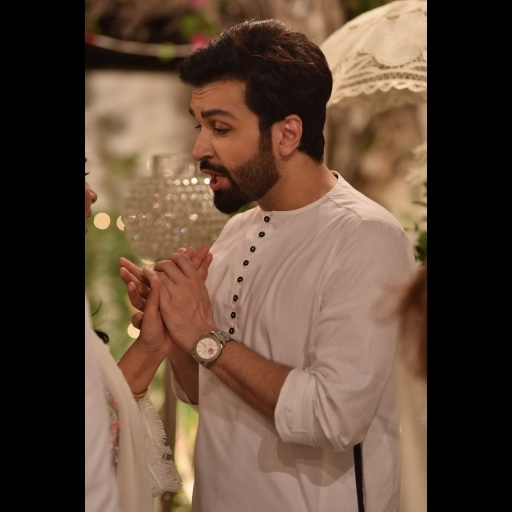 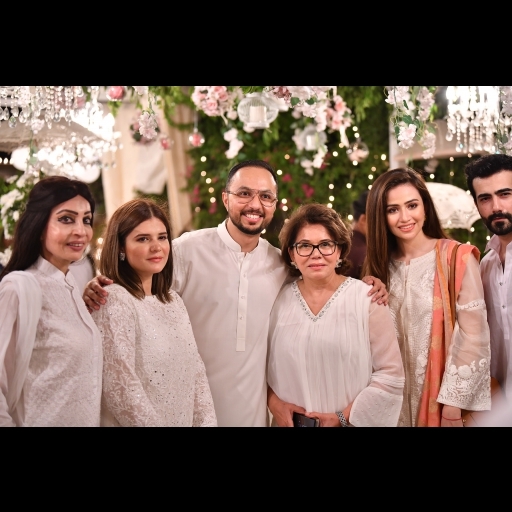 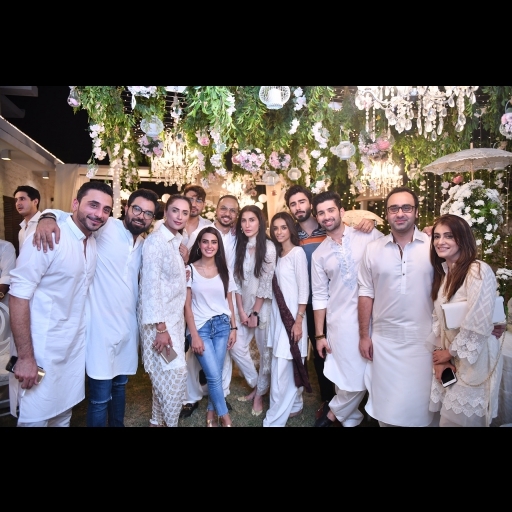 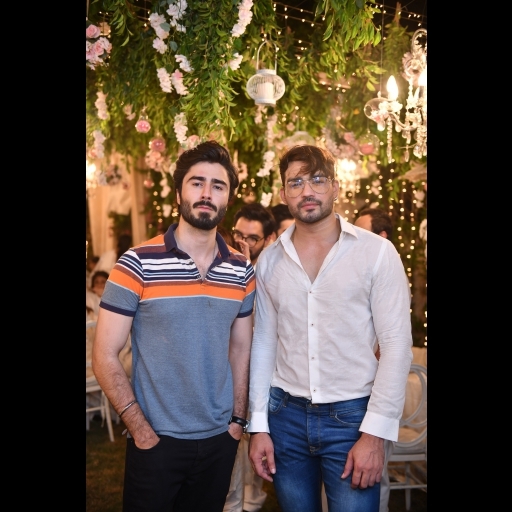 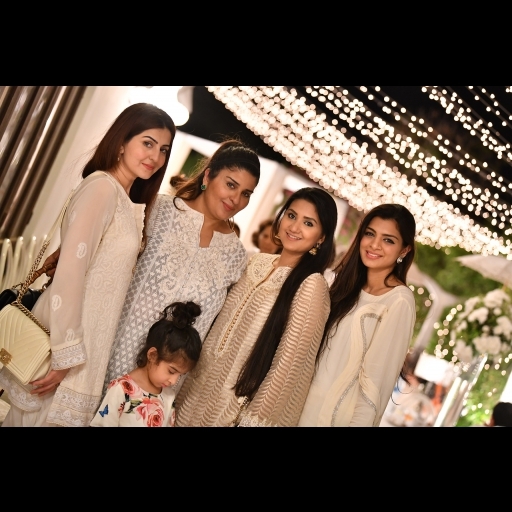 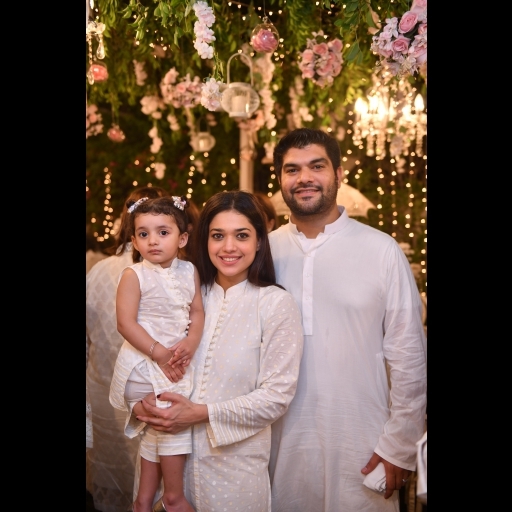 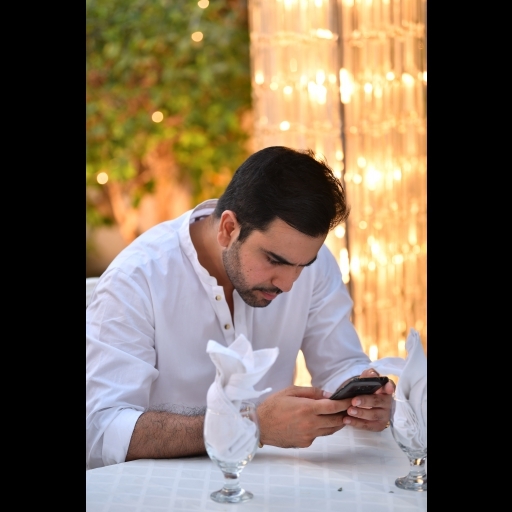 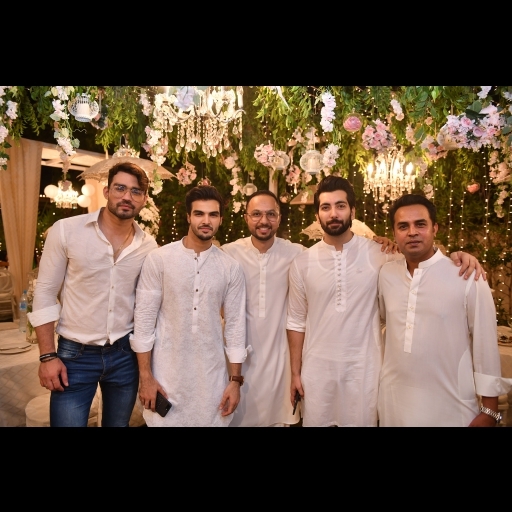 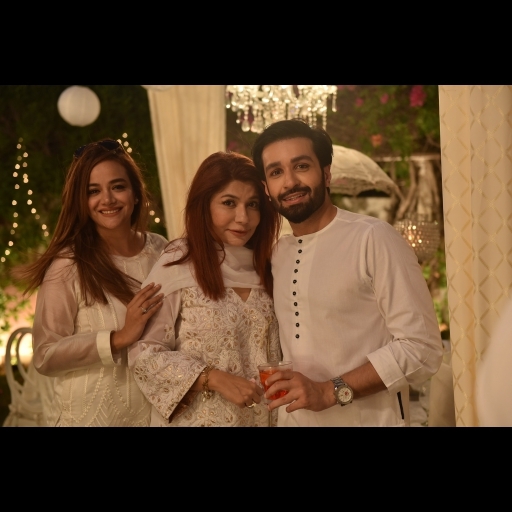 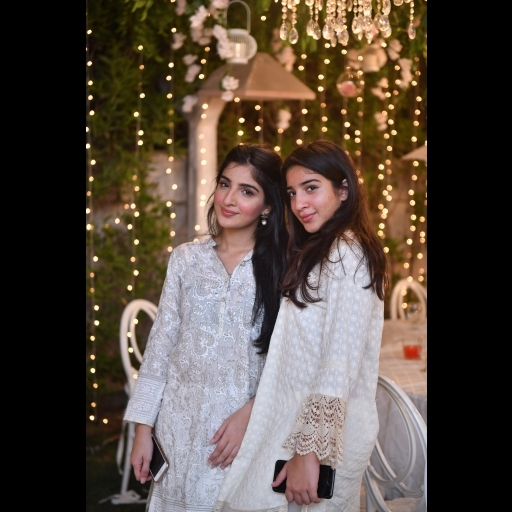 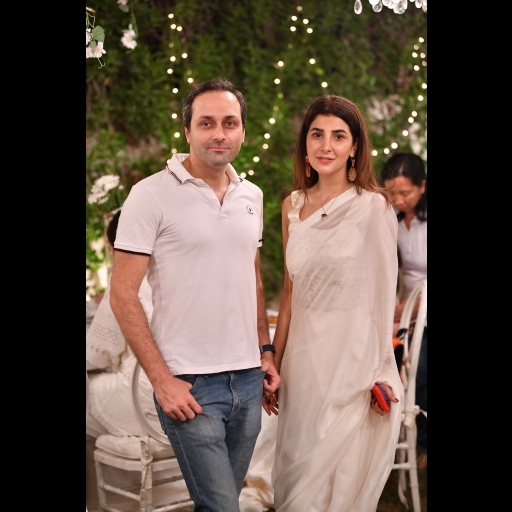 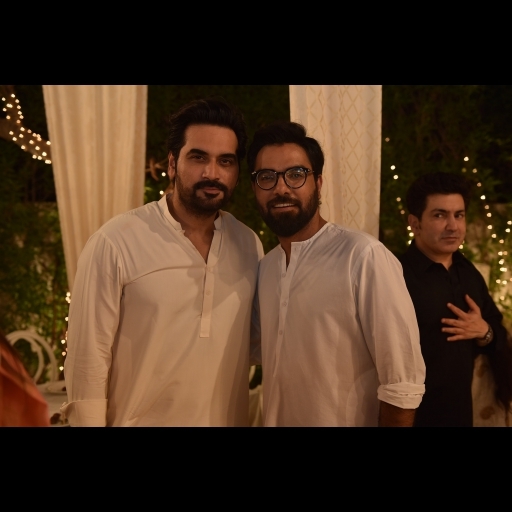 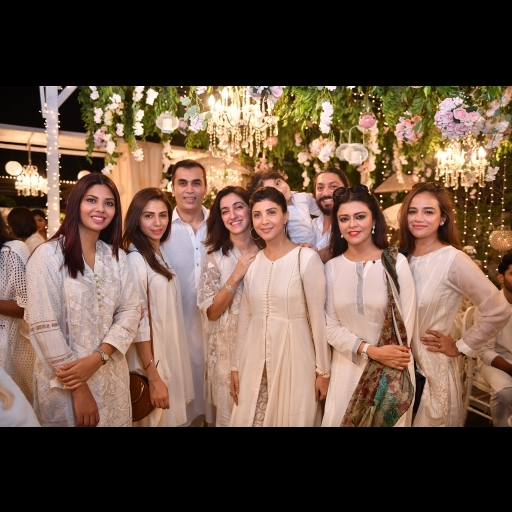 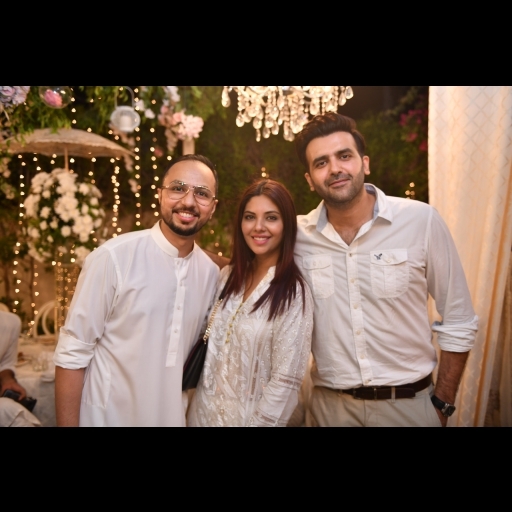 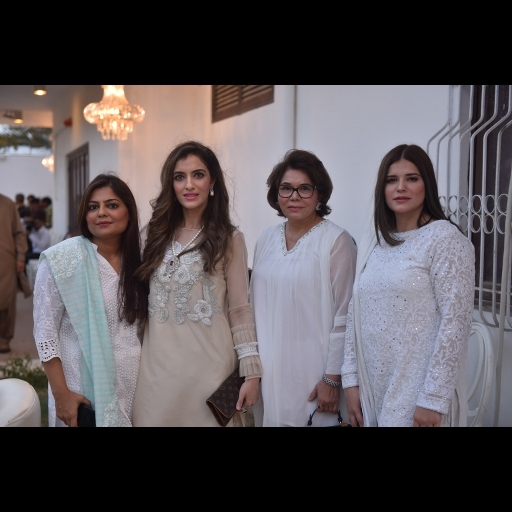 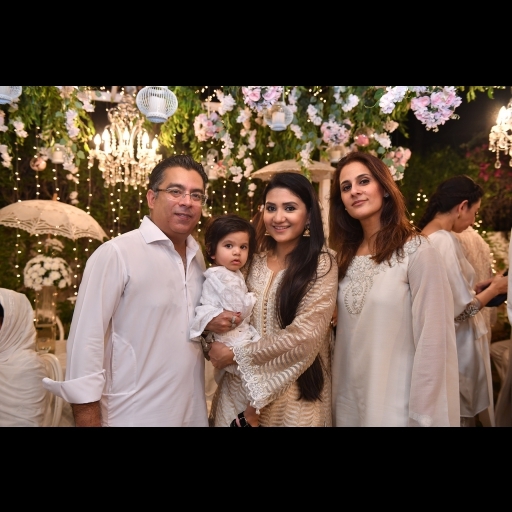 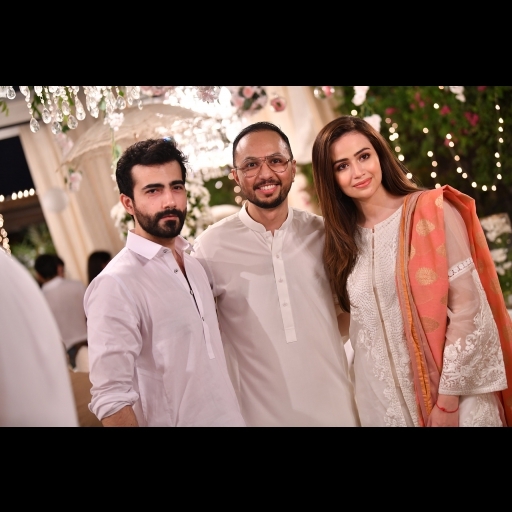 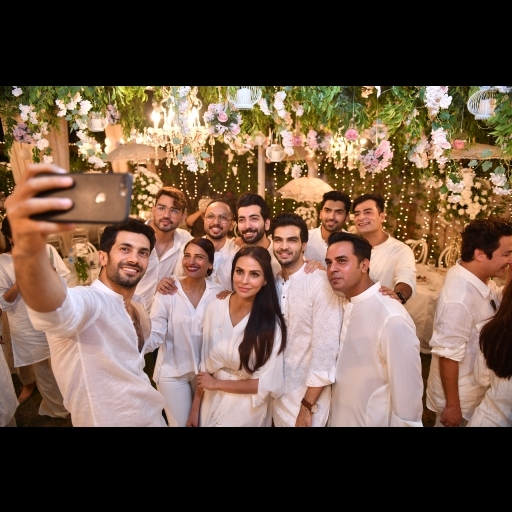 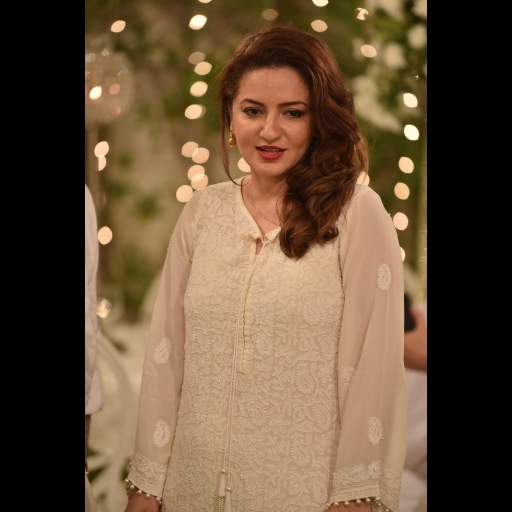 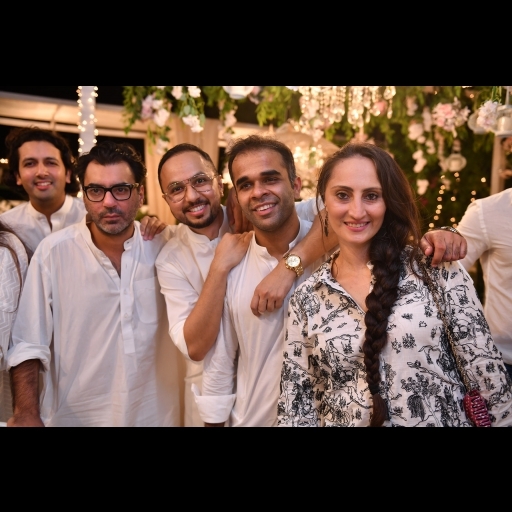 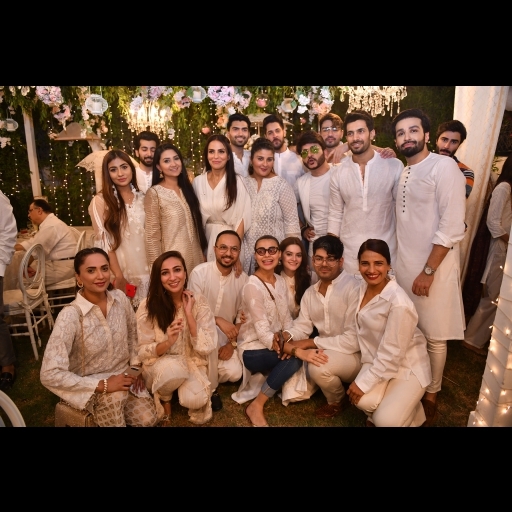 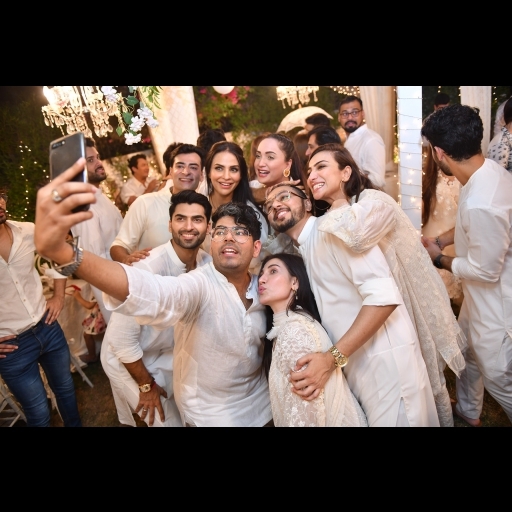 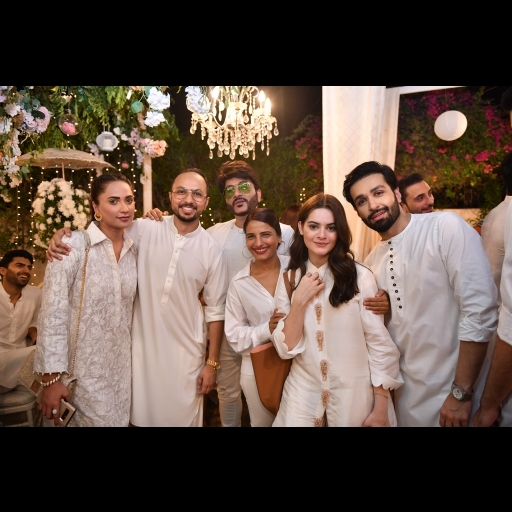 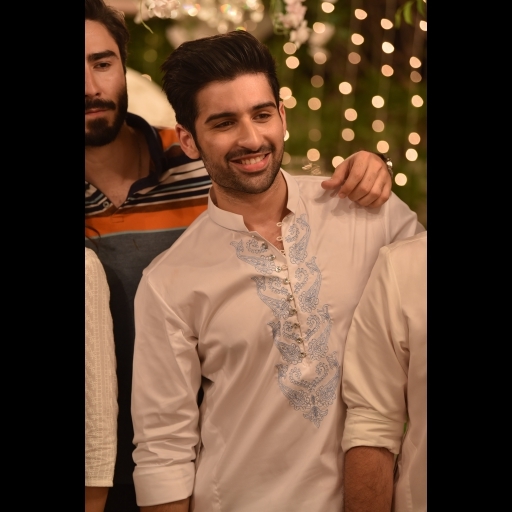 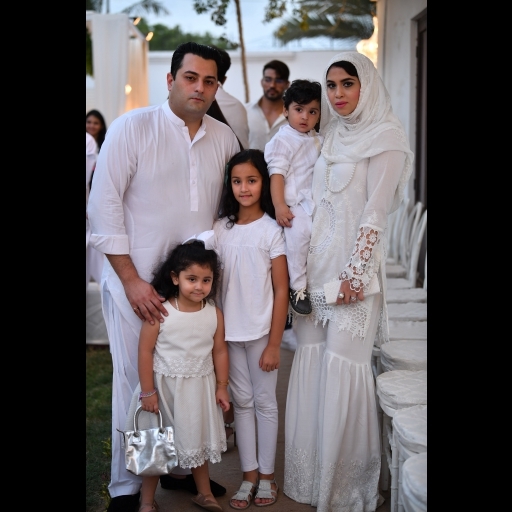 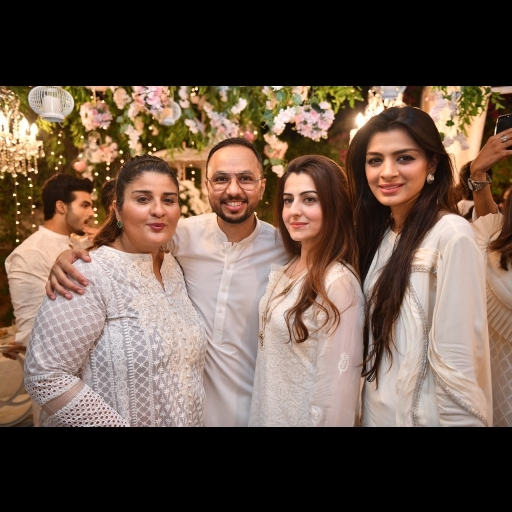 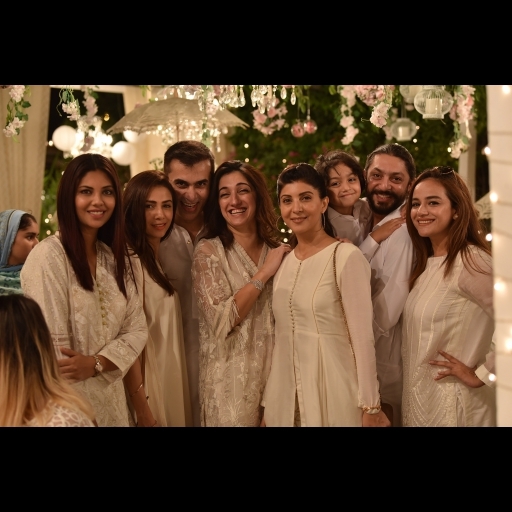 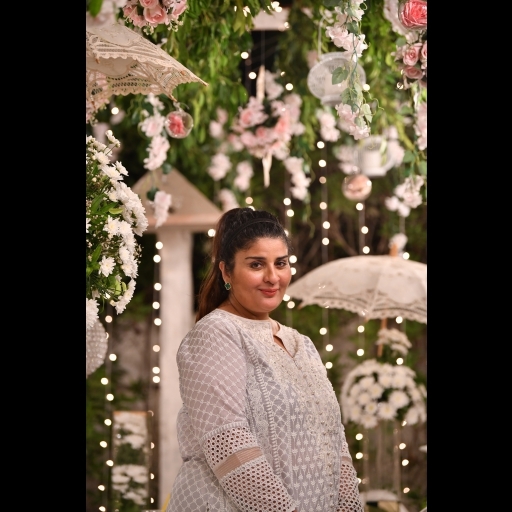 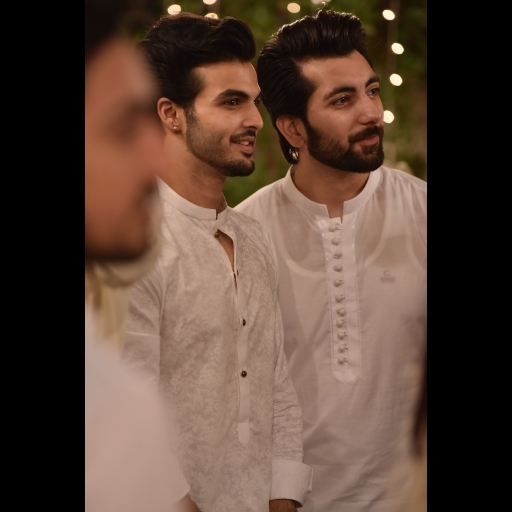 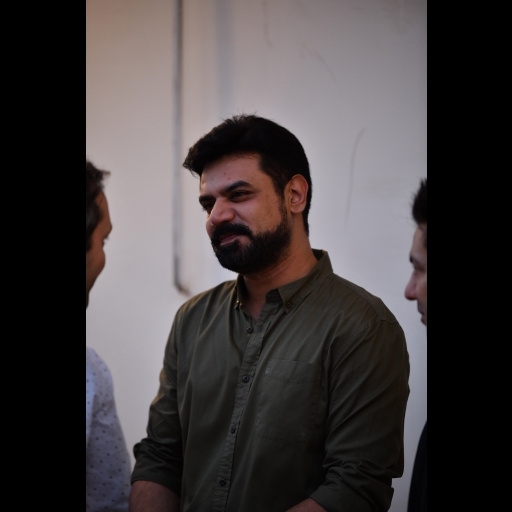 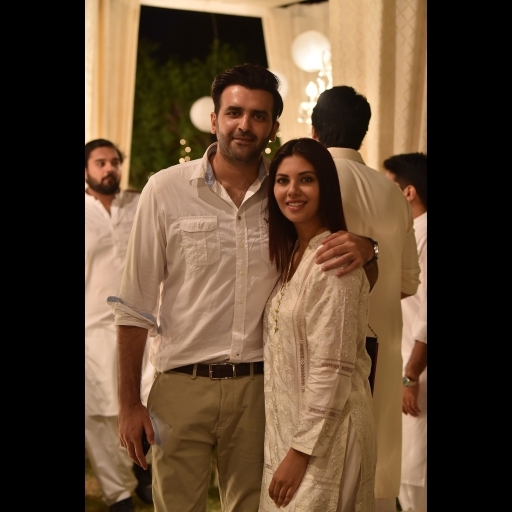 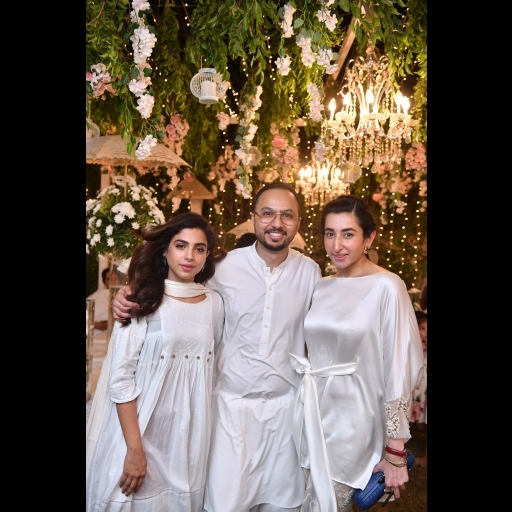 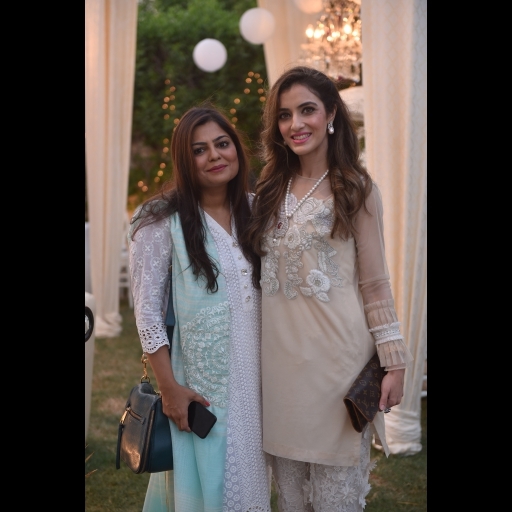 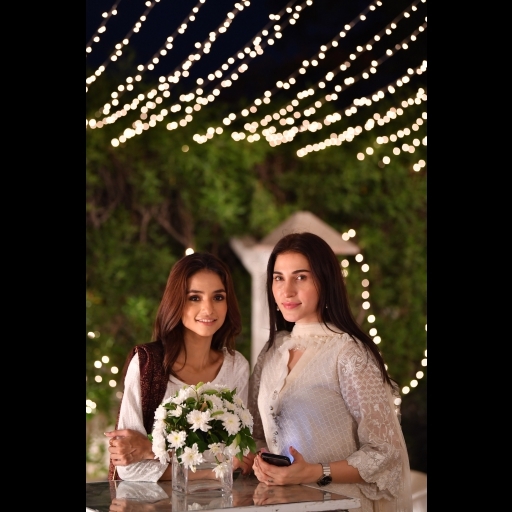 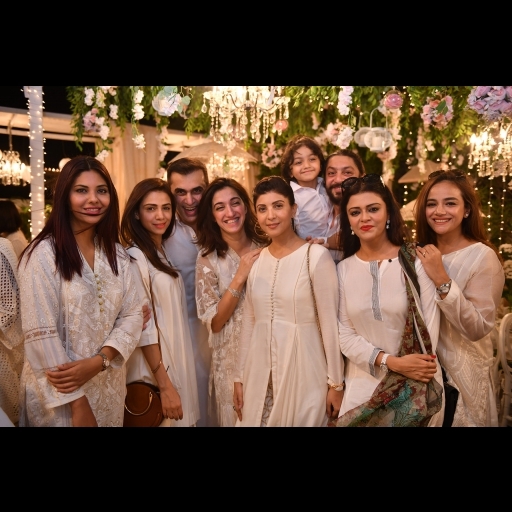 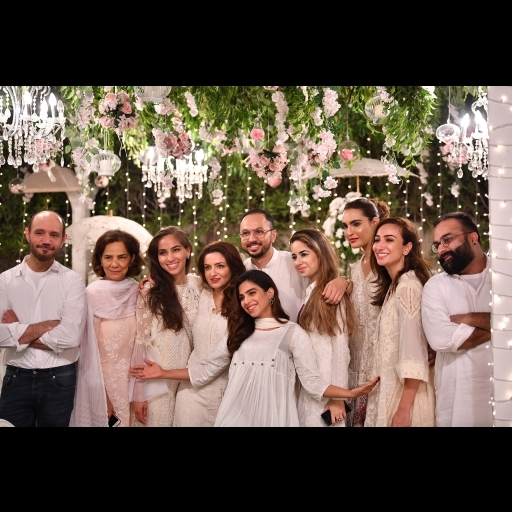 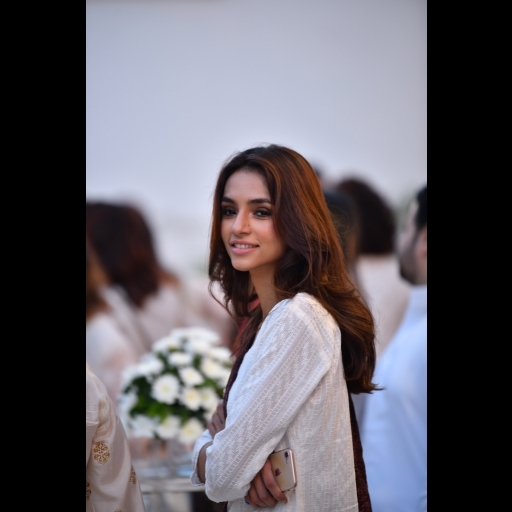 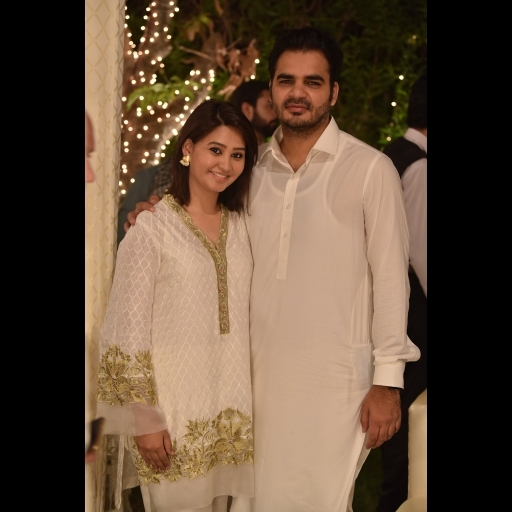 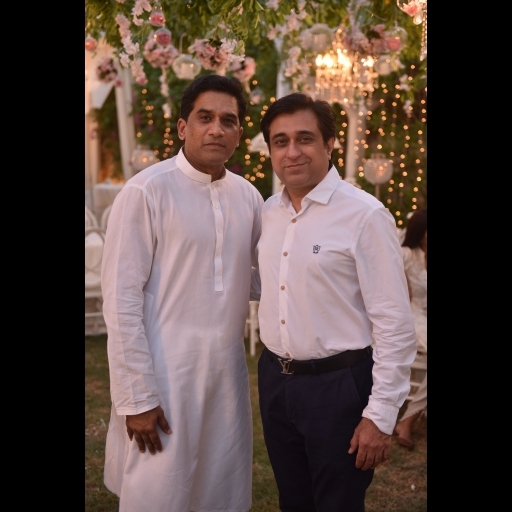 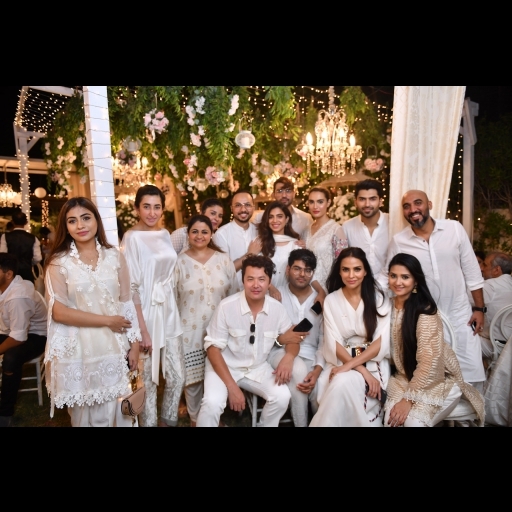 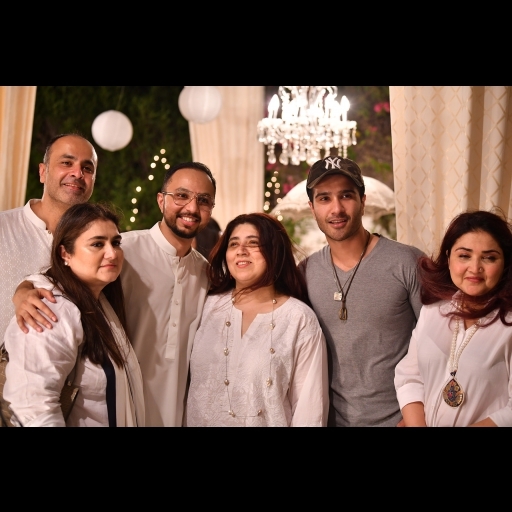 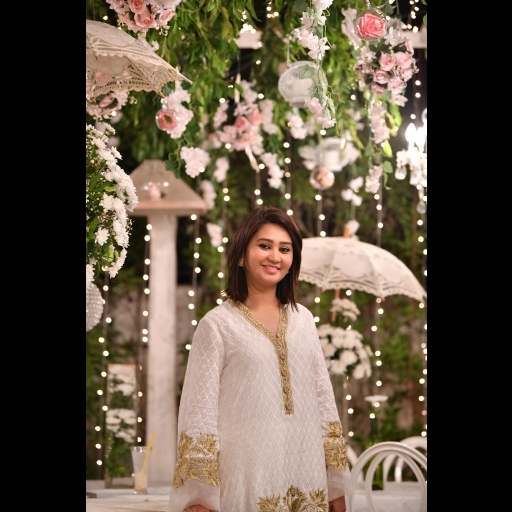 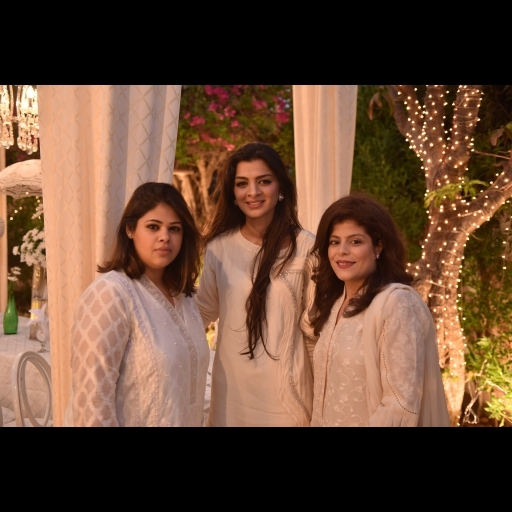 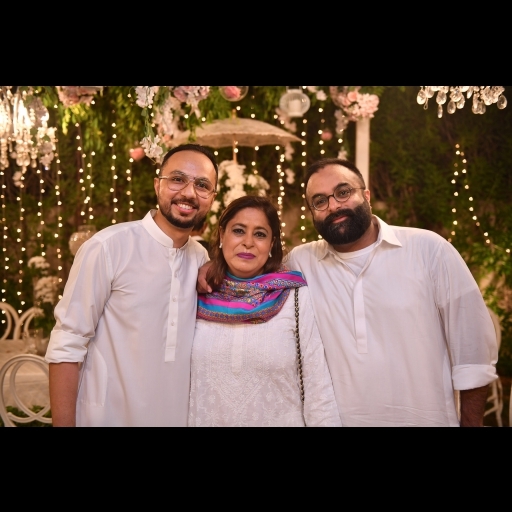 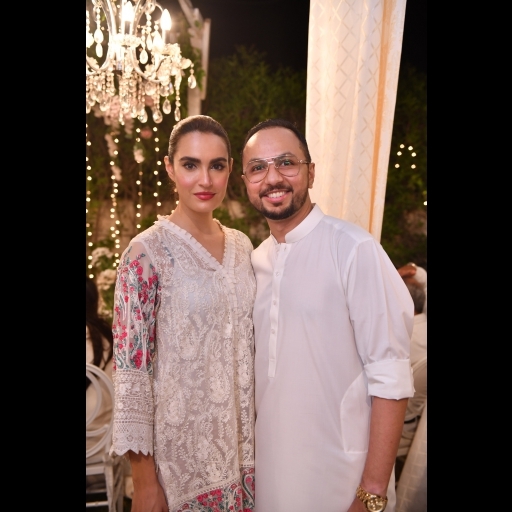 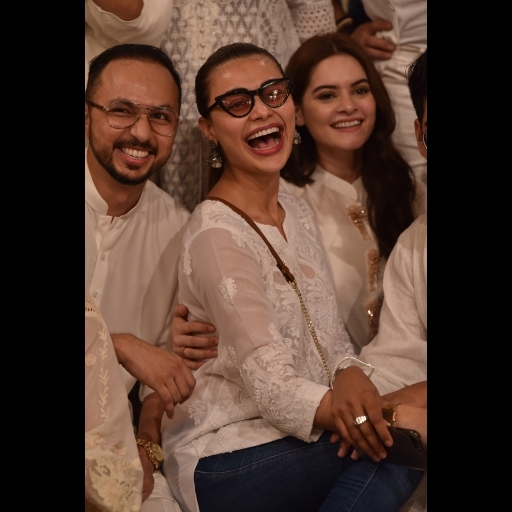 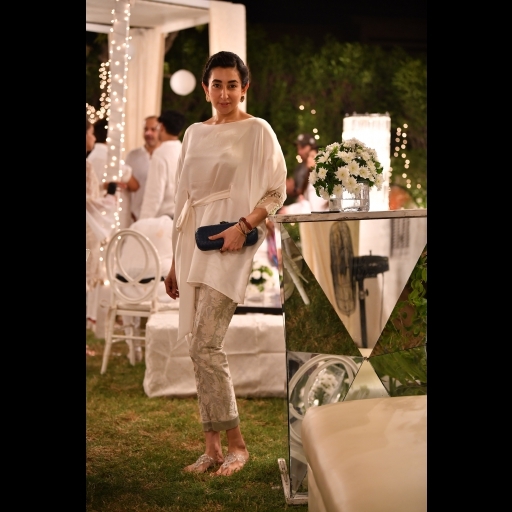 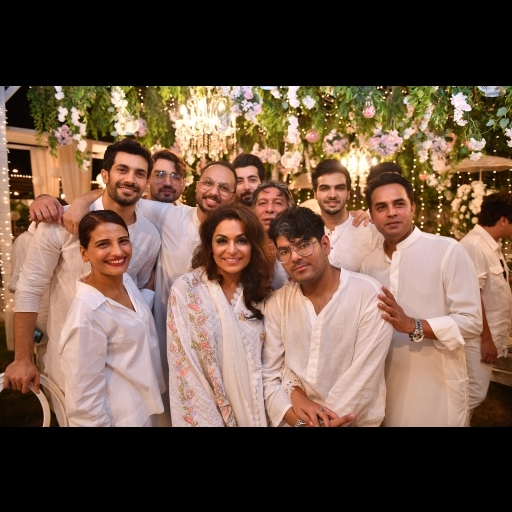 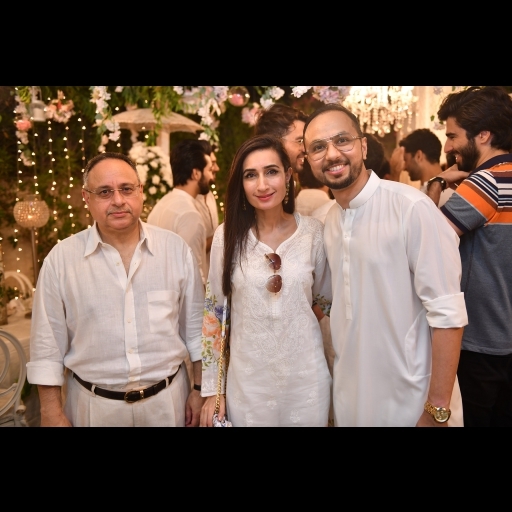 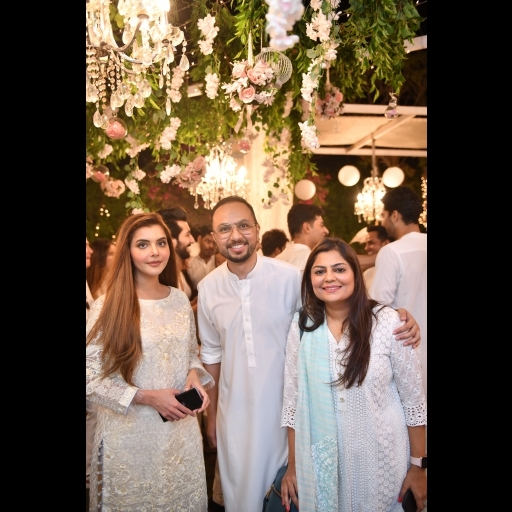 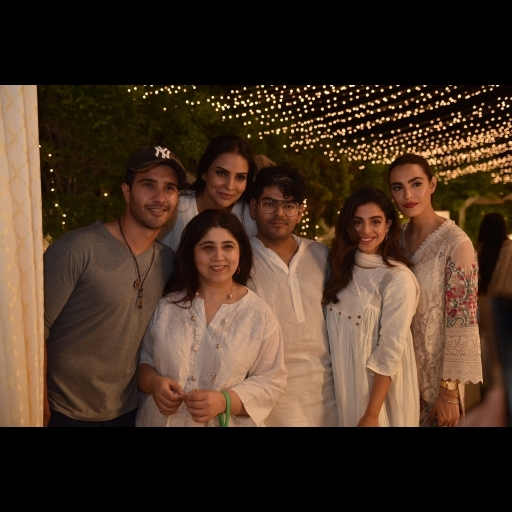 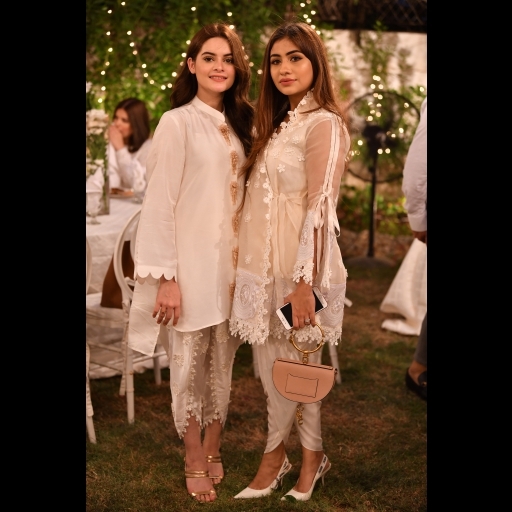 Highlights from Nomi Ansari's fabulous White Feast Iftaar party! 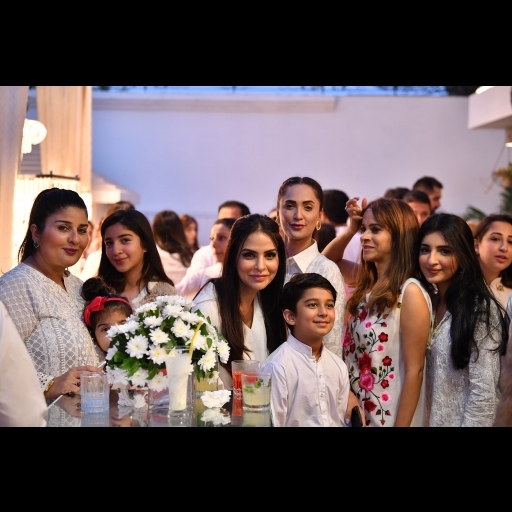 A list celebrities, fashionistas, models and many more were seen having a great time. 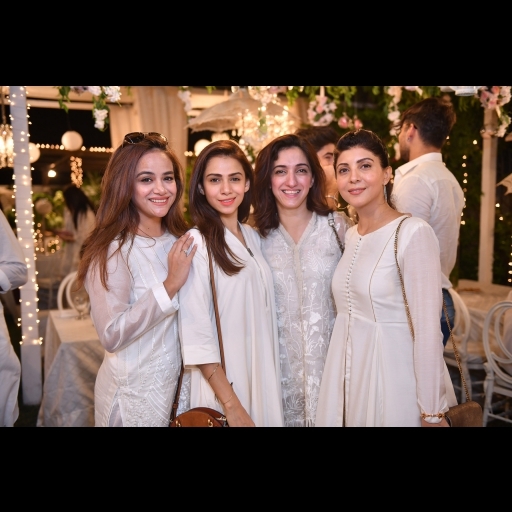 Everyone was dressed up in white. 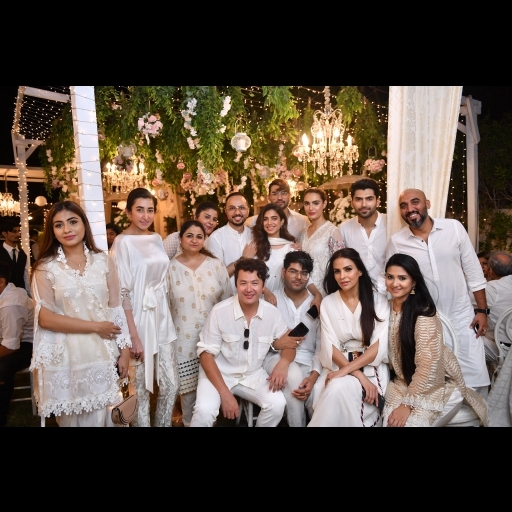 A star studded party indeed!